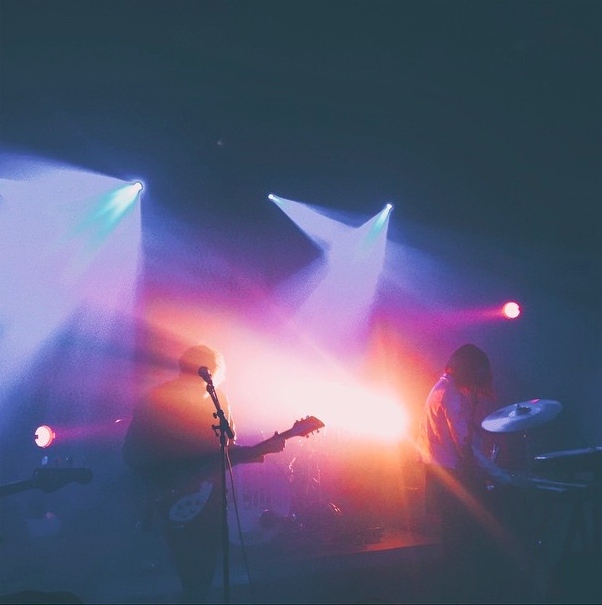 Have you ever loved a band, listened to their album a hundred times, but then invited friends to come see them live with you and the band totally fell flat and you felt responsible? This was that. I fell in love with LA’s Milo Greene when they opened for The Civil Wars at Berklee Performance Arts Center in November of 2011. I bought their three-song sampler for $5 and listened to it easily a hundred times waiting for their first full-length album. 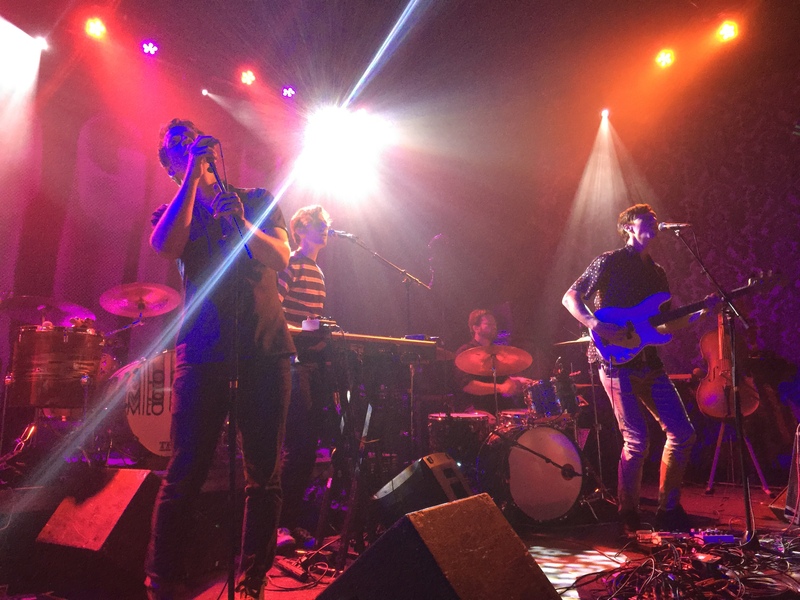 I saw them in Boston at Brighton Music Hall in October of 2012 (playing with Lucius), and again touring for their folky, harmonic self-titled album in March of 2013 at Empire in Portland. 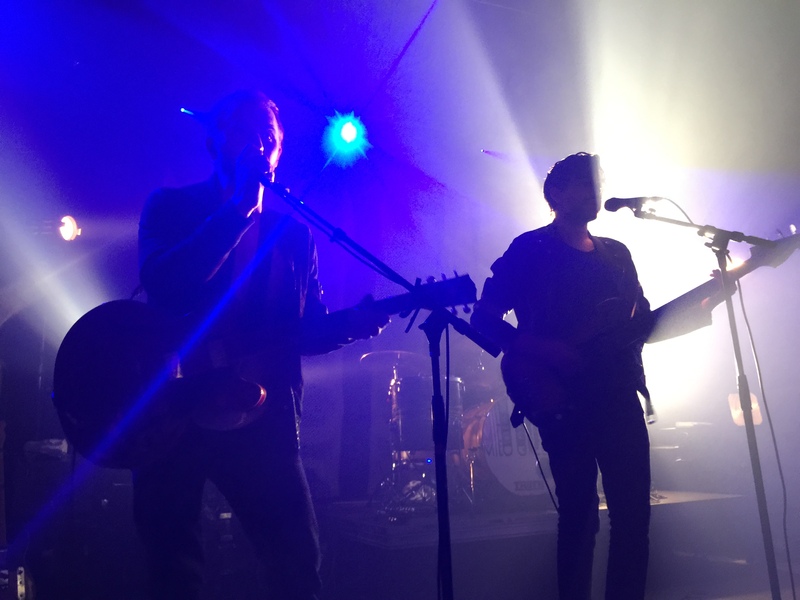 I re-read my post from 2012 at Brighton Music Hall where I wrote “their strength is in their live show.” Milo Greene didn’t bring it to Port City Music Hall that night. 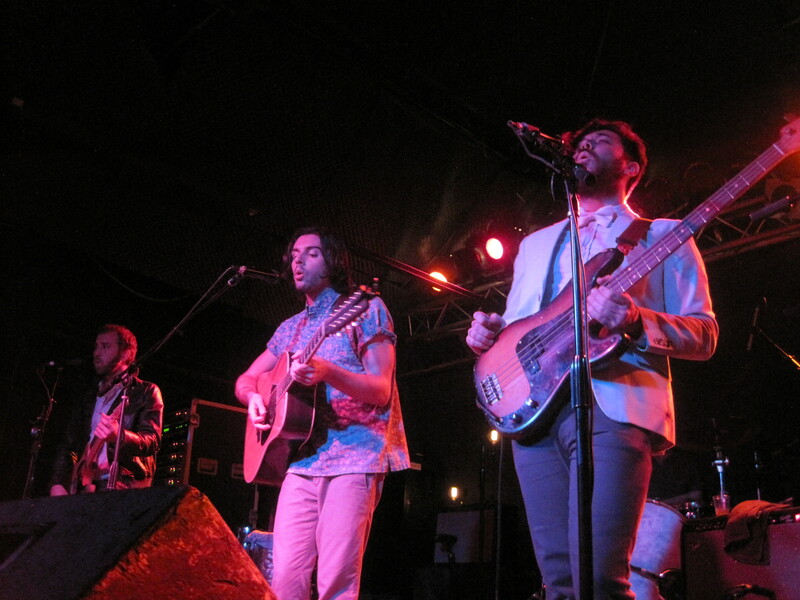 Milo Greene at Brighton Music Hall in Boston. October 2012. Milo Greene at Empire in Portland, Maine. March 2013. I have always described Milo Greene to first-timers as an upbeat indie group without a lead singer. They pass instruments back and forth. Their harmonies are stunning and their songs catchy and relatable. 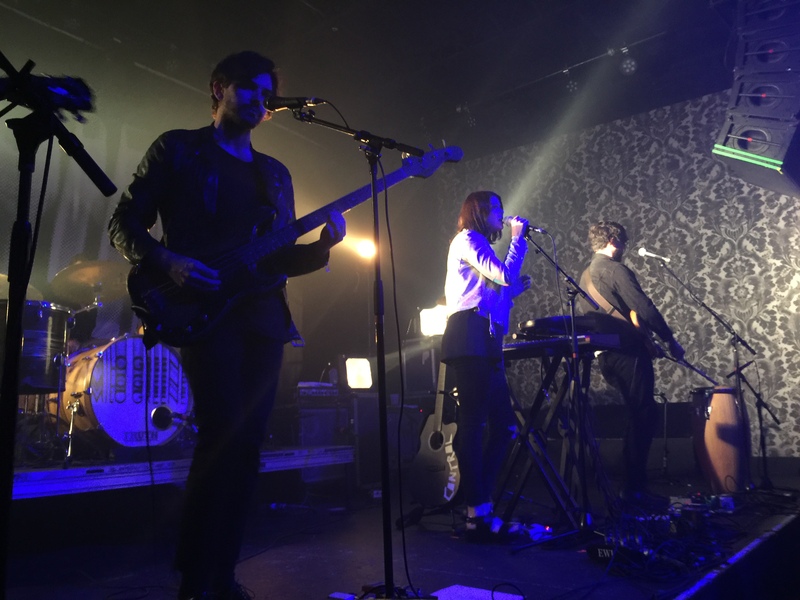 Their new album, Control, is a different thing altogether. Released in early 2015, it is much more pop and percussive. It’s a pretty big departure, and not in a direction I was excited about, but I still thought their live show would impress. It didn’t. 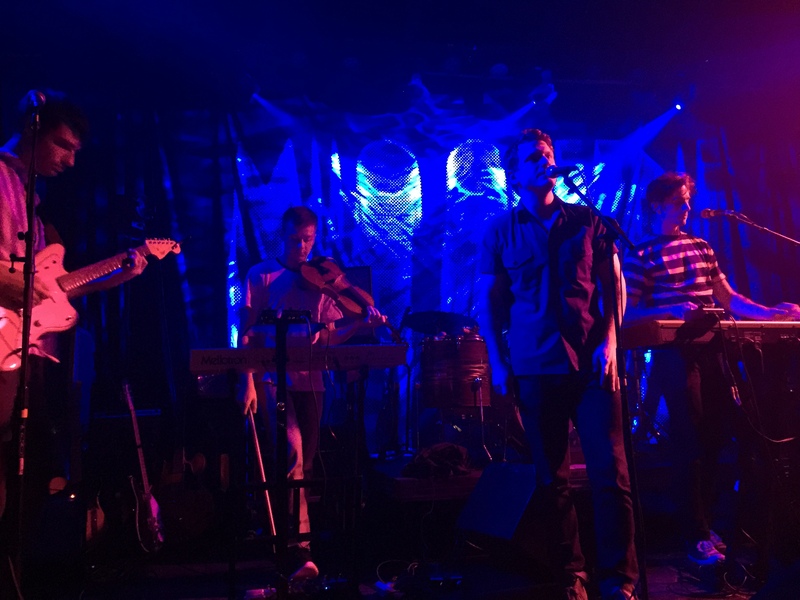 The only wholly bright spot of the night was show opener Hey Marseilles from Seattle. They have a folky pop sound with great harmonies and a string section. Matt Bishop, their lead singer, was engaging and friendly. He joked that their band name is hard to say but easy to Google search. 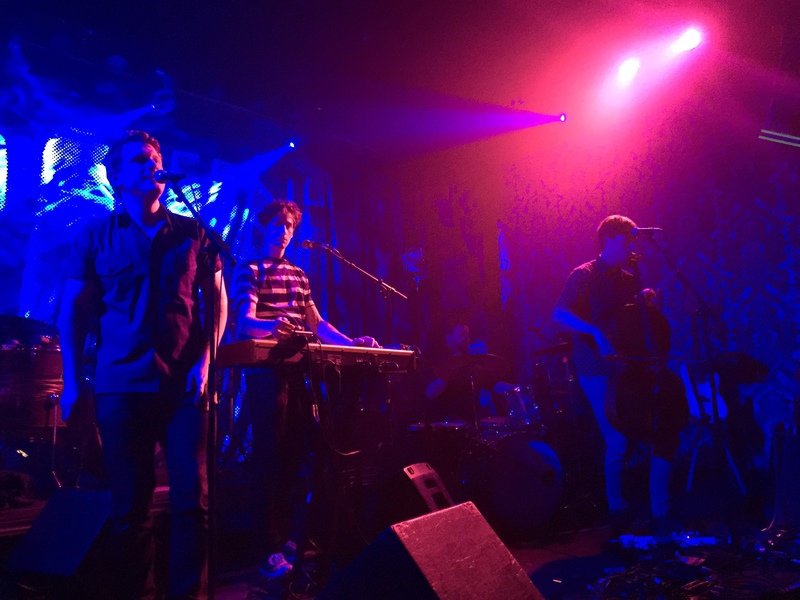 I wasn’t familiar with their music before the show, but I enjoyed the bulk of it (especially “Heart Beats”) and have listened more since the show. I’d definitely see them again. Milo Greene took the stage and thanked us for waiting three years for them to come back to town. That might have been just about the only thing anyone in the band said for the majority of the show. They played in the near dark, song after song. No song introductions, no checking in with the audience. It felt like we might as well not have been there. 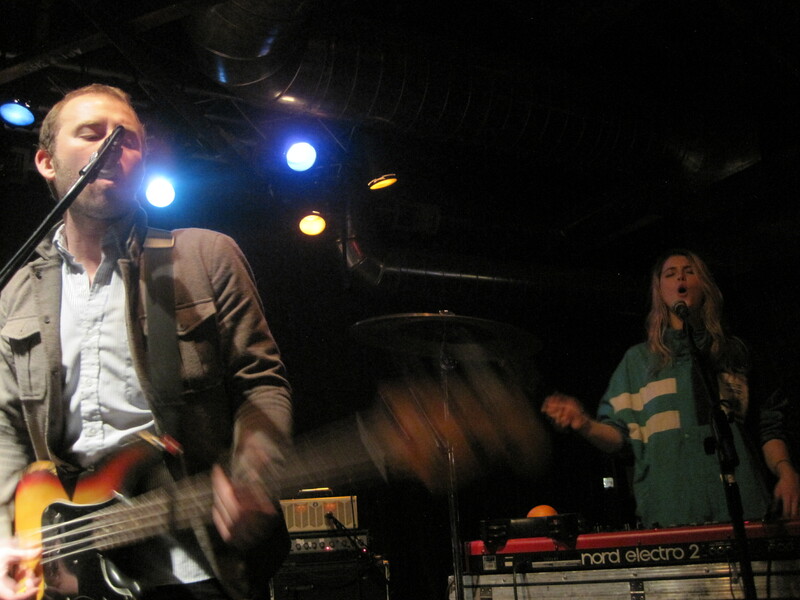 Much later in their set, Robbie said that their new album is the real them (that was the gist, anyhow). Marlana piped up that she thought it might take a little convincing, but he clearly disagreed. I wondered how united the group is about their new musical direction. Milo Greene sped through their Control-heavy set. On their website they’re quoted as saying that their “first album was a massive wall of harmonies.” It is a glorious sound, if you ask me, and the crowd’s reaction led me to think I’m not the only one who misses the old stuff. I was happy to hear a handful of their earlier songs like “1957,” “What’s The Matter,” and “Autumn Tree.” They covered Phil Collins’ “Take Me Home,” which I thought was fantastic. 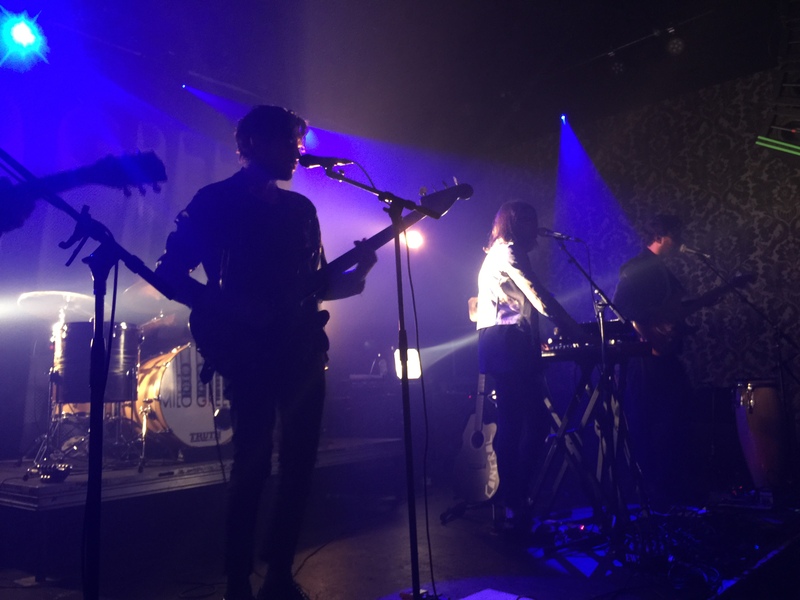 The band rushed through their songs and hurried off stage and I was surprised by how early I got home after a show on a school night. If they came back to town, I’d sadly pass, which is kind of heartbreaking.